FA2019 page 47: I-cell disease (inclusion cell disease/mucolipidosis type II)—inherited lysosomal storage disorder; defect in N-acetylglucosaminyl-1-phosphotransferase → failure of the Golgi to phosphorylate mannose residues (forming mannose-6-phosphate) on glycoproteins → proteins are secreted extracellularly rather than delivered to lysosomes. Results in coarse facial features, gingival hyperplasia, clouded corneas, restricted joint movements, claw hand deformities, kyphoscoliosis, and high plasma levels of lysosomal enzymes. Often fatal in childhood. Actinic purpura results from extravasation of blood into the dermis. This phenomenon is due to the skin atrophy and the fragility of the blood vessels in elderly individuals, which is exacerbated by chronic sun exposure. Actinic purpura lesions are located on sun-exposed areas, like the arms, face, and neck. Skin atrophy in dermatoporosis is due to an alteration of collagen, similar to that which is seen in osteoporosis. This pronounced skin atrophy caused by the photo-aging makes the dermal vascular network very sensitive to the slightest trauma or shearing force. When you have a traveler who has intermittent abdominal symptoms and diarrhea, and who has traveled to the likes of northern Africa and such, Schistosomiasis needs to be on your radar. At least, that’s how I’ve incorporated this nugget into my mental space. This has to do with intron splicing. Remember GTAG. This mutation induced an AG closer where it was supposed to be, so some of that intron just became an exon. 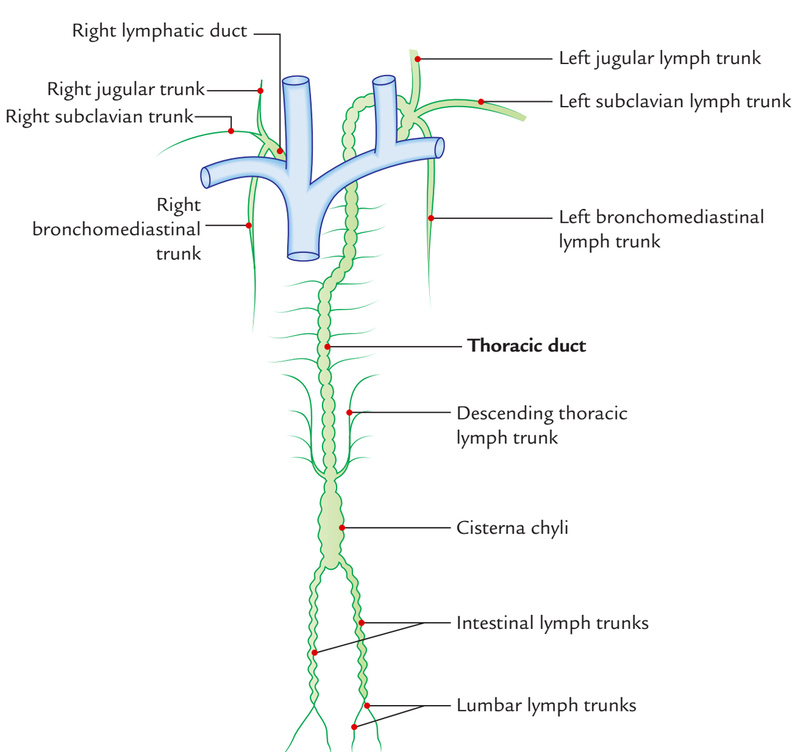 This is the only choice that comes close to nicking the thoracic duct, specifically at its inlet, the left subclavian. Annular pancreas is the only answer that accounts for the bile in the vomit; of the choices, it is the only obstruction distal to where bile enters the GI tract. This is a conditional called craniocleidodysplasia. The kid on Stranger Things with the lisp has the disorder. No collar bones, too many teeth, frontal bossing => craniocleidodysplasia. CBFA1 is a gene highly implicated in osteoblast function. This is a hypoplasia of the pleuroperitoneal membrane. 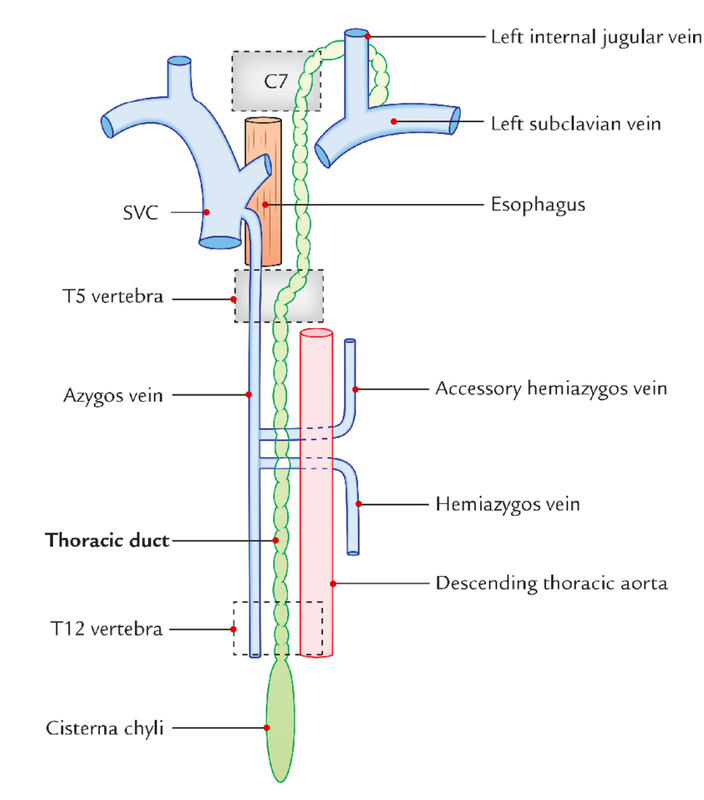 The guts herniate into the thorax, usually on the left side, and result in hypoplasia of the lungs (because they're horribly compressed). Is this the one with the poor kidney that was cut in half against its will and has a dilated distal ureter? If so, probably showing us transitional carcinoma with mild invasion into that distal ureter. Pathoma does a pretty awesome job of talking about GU cancers (and most cancers) ((and most medicine)) IMO. I have regarded crepitus as the rubbing of bone-on-bone. My study partner and I think this is a purely definitional question. Yes, crepitus could also be trapped air. Context, I guess. I think Shigella is the most appropriate, as it is actually regarded as highly inflammatory. Yes, E. coli can be of the EHEC/STEC variety, but E. coli could also be of the ETEC variety or whatever other strains it has. Ergo, E. coli may be plausible, but it is not the 'most likely.' Bleh to these kinds of questions. If you want to clear a drug, it is probably best that it not be bound to proteins (so that it gets filtered) and it has a low volume of distribution (so it isn't in the deep, hard to reach tissues). This patient is experiencing hypersensitivity pneumonitis from the parakeets. I was thinking M. Avium when I selected parakeets -- I think my logic was flawed given the specifics of the patient's story. 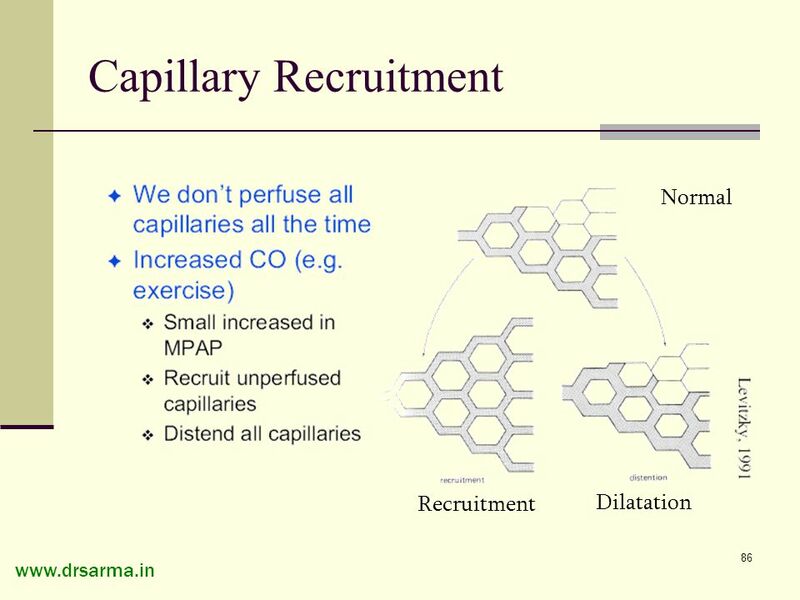 As a rule of thumb, if you give someone an ACE inhibitor and they get a problem, they had renal artery stenosis (usually bilaterally, or so we were taught at our med school). Probably has to do with decreased GFR thanks to decreased Angiotensin II–selective vasoconstriction of the efferent arteriole => decreased sodium delivery to macula densa => increased renin release. Anytime you have a person who bumps their head, gets back up, and then has severe issues or dies like 6 hours later -- you have yourself an epidural hematoma from laceration to the middle MENINGEAL artery. (Goljan really emphasizes that you don't screw up and select middle cerebral.) You know it has to be an arterial laceration since the dura is tightly adhered to the skull's inner surface. Goljan referred to his experience with it as needing pliers to remove the dura from the skull; graphic, but it drives the point home. Tenting seen on CT is because the epidural hematoma gets stuck between the suture lines. When it manages to break past one of the suture lines, it is my understanding that then is when you get severe sequelae, like death or whatever. 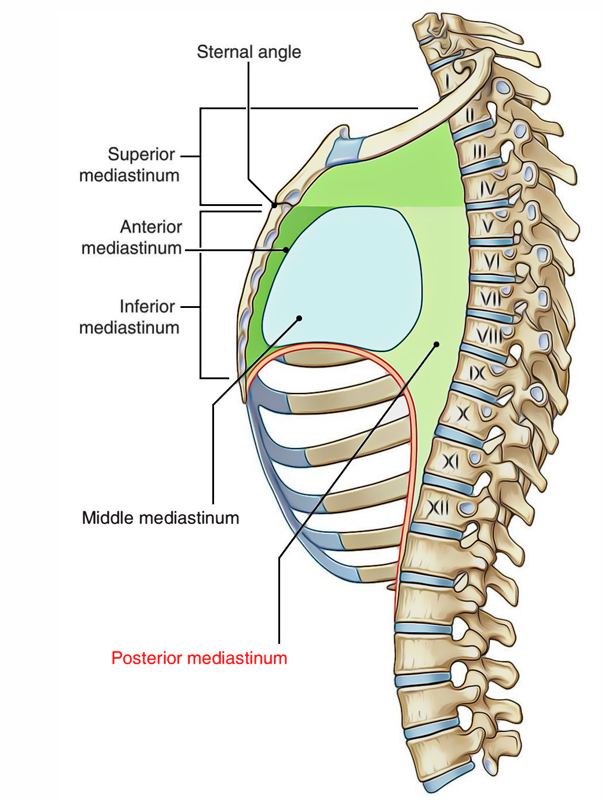 The mass described is in the posterior mediastinum (see images below). 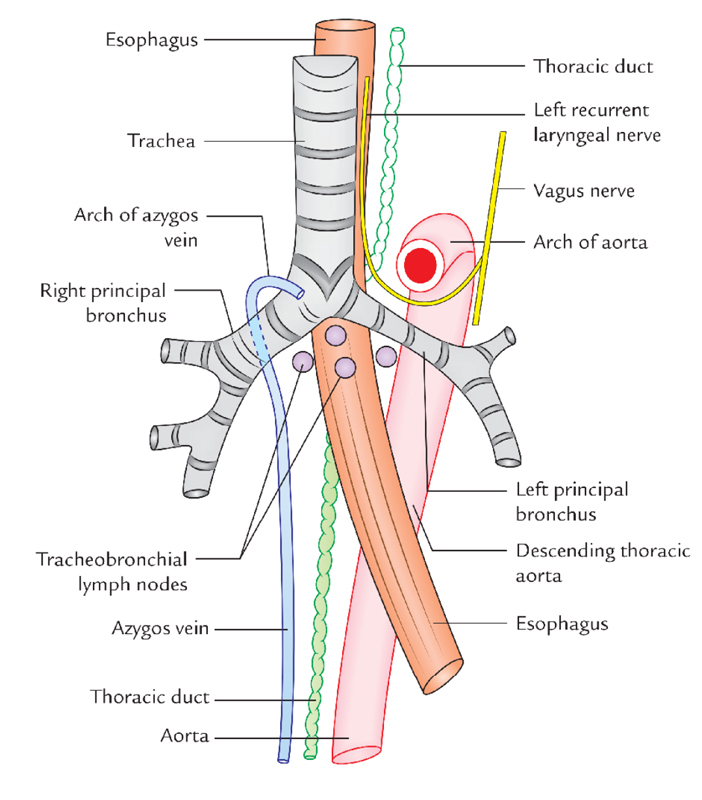 The thoracic duct is damaged “near the mass”, hence drainage of organs distal to that point will be affected. The images below should clarify. A radiographically visible air-fluid level suggests a pretty large lesion (hence, “cavitary”). That's not going to become normal tissue again. Six months following resolution of symptoms you can expect healing in the form of a scar; that is, fibrosis but only in a single spot. Single enhancing lesion points more towards lymphoma than toxo. Toxo is usually multi-ring enhancing lesions. Hypercarbia causes cerebral vasodilation. If you have ever seen an intra- or acute post-op neurosurgical patient, or really any patient about to herniate, you can remember this because they will be hyperventilated to pCO2 around 25-30 to decrease ICP via cerebral vasoconstriction; in this case, we have the opposite. The curve of pCO2 vs cerebral blood flow is quite steep in the physiologic range meaning small changes in ventilation make a significant difference in CBF. Since the father's sibling is affected, we know that the father's parents are both carriers. That means the possible genotypes of the father are AA, Aa, aA, or aa. We know the father is unaffected, so that means he cannot be aa, and must be either AA, Aa, or aA. Since there are only 3 different genotypes he could have, with 2 of them being carrier genotypes, there is a 2/3 probability he is a carrier. So we obtain the probability of the father passing on a recessive allele as 2/3 (probability of being a carrier) x 1/2 (probability of passing on a recessive allele if he is a carrier). The 2/3 is not relevant to the probability that the mother is a carrier. We know the frequency of affected individuals in the population at large is 1/40,000 (=q^2), so q=1/200. P+q=1, so p=199/200 and 2pq=2(199/200)(1/200). 2pq=2*(1/200)=1/100 --> this is the carrier frequency (a.k.a., heterozygotes) in the population, which we can assume for the mother. After the CD4+ cells become infected, the CD8+ cells kill them. If a germ cell or somatic cell had the original mutation, then there's an increased risk for cancer in other parts of the body too. If only retinal cells in one eye is mutated, only that one eye is at risk for cancer. This is what is known as a somatic mutation: a mutation that occurs in non-germline cells and, therefore, only effects daughter cells derived from the parent cell with the mutation. So, a mutation occurred in a differentiated parent cell that gave rise to a set of daughter cells (which, in this case, were destined to become retinal tissue).